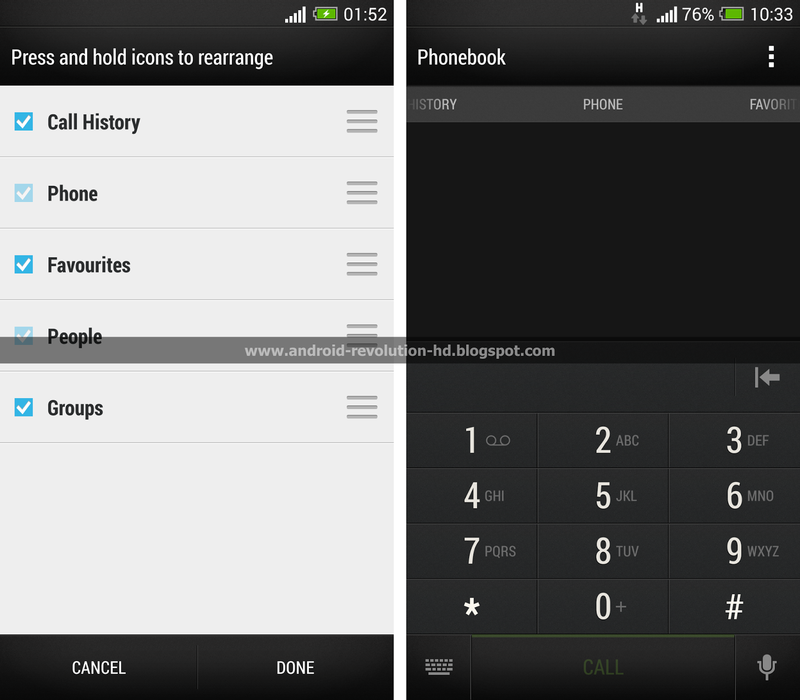 The dust hasn't settled yet after the first worldwide HTC Sense 5.5 screenshots and here comes the another part of the fresh new details about newest HTC Sense UI. Have fun! 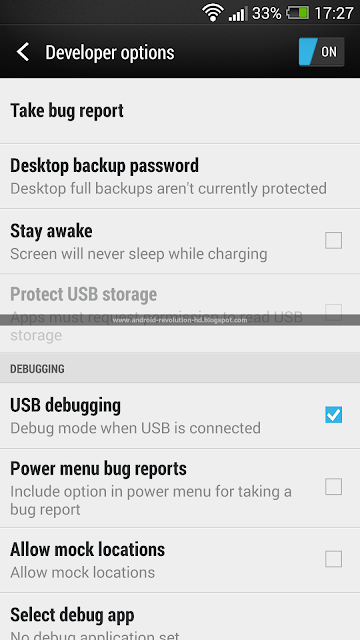 Possibility to use entire UI in landscape mode when device is inside car dock. Home screen, phone panel and basically everything else is working very well in landscape mode. Possibility to use "Automatic brightness" and "Maximum brightness level" at the same time. 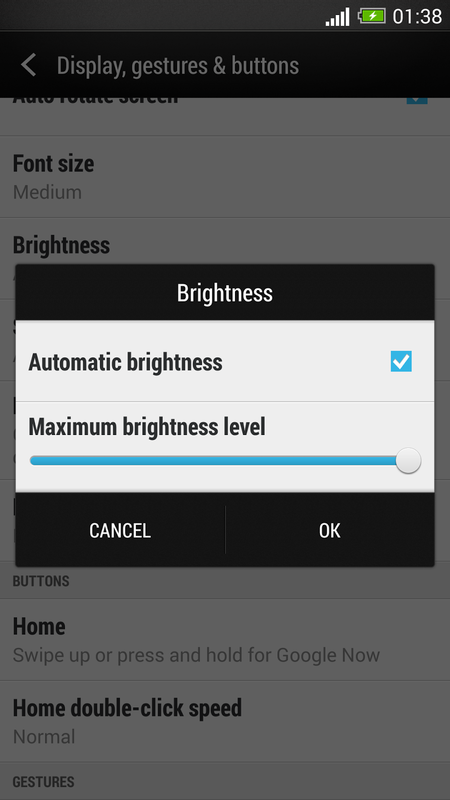 This allows you to save some battery, because brightness max level can be limited. Possibility to edit "Phone" panel. You can rearrange them or even remove unused tabs. This is rather small, but very nice improvement. You don't need to swipe 3 or 4 times any more to access particular tab. 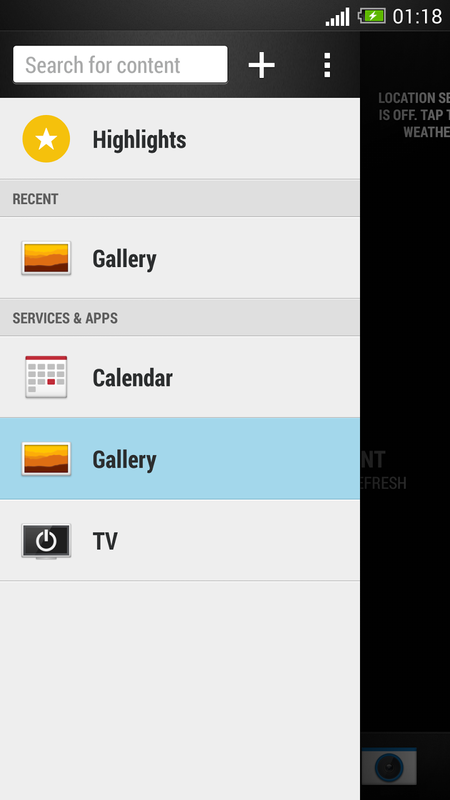 New BlinkFeed settings panel, where you can select the exact content you want to view on your BlinkFeed screen. It seems that HTC really focused on their BlinkFeed child. Let's hope it will still be getting better and better! Possibility to protect SMS backup with password. I believe that every "security" or "privacy" related update is important, even if most users won't probably use it. 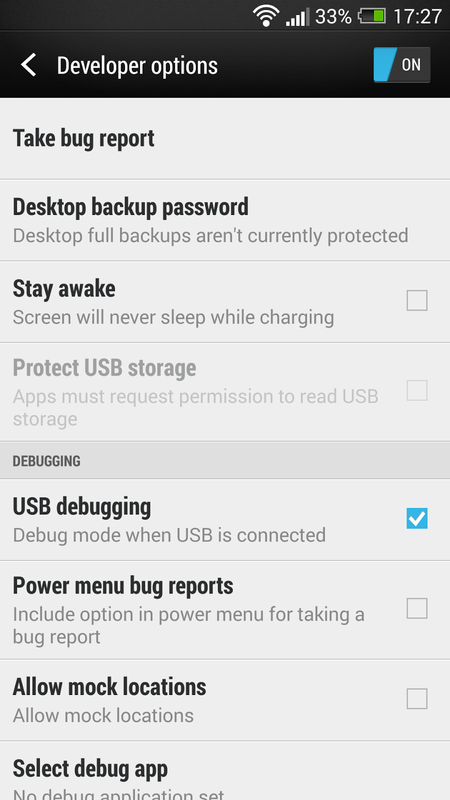 "Stay awake" is finally back in Developer options in Settings. 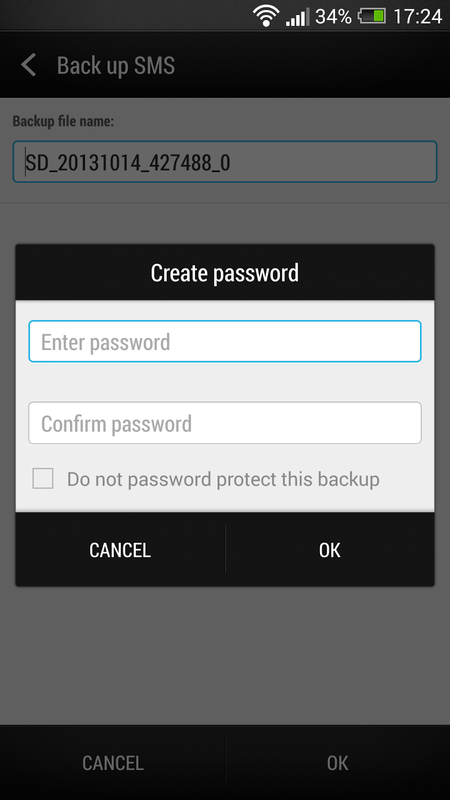 Taken away few months ago and desperately desired by users and developers. 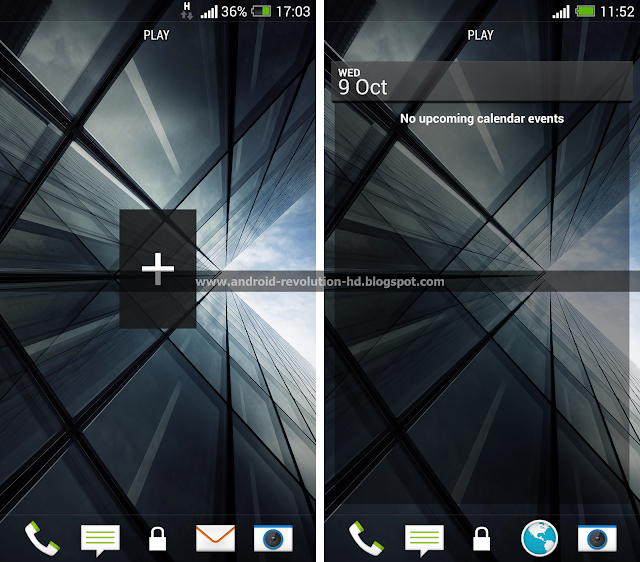 Up to 6 (previously 5) home-screen panels including BlinkFeed screen. In my personal opinion 6 is weird number because this little thin line, also known as screen indicator can never be in the centre. 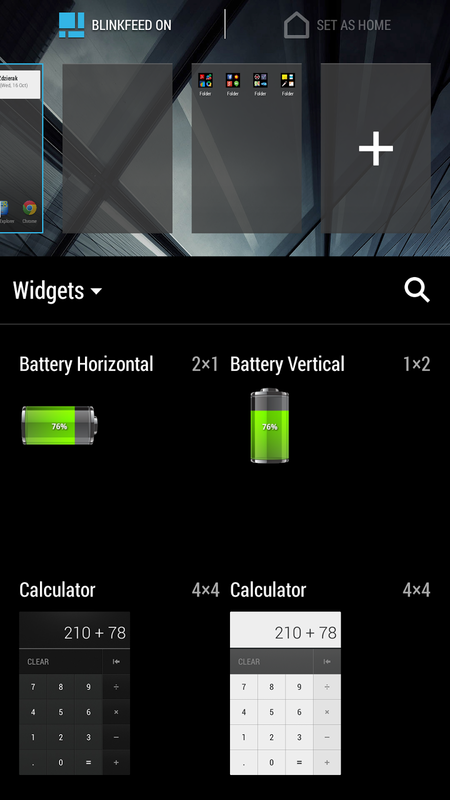 This can be little confusing when using the device. 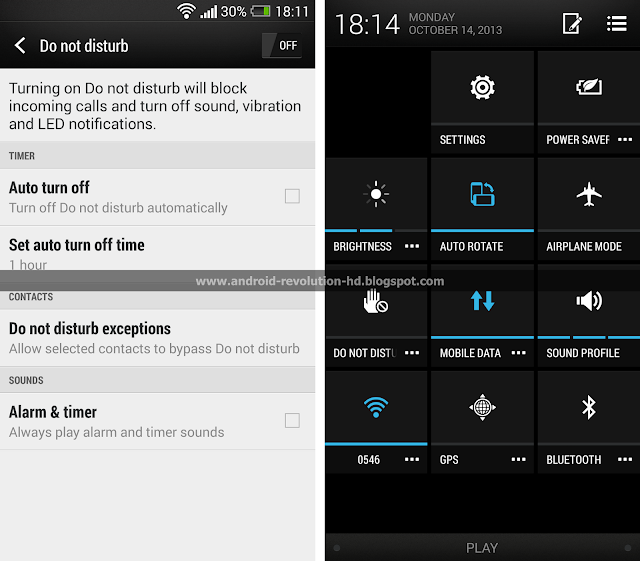 "Do not disturb" mode accessible via Quick Settings panel. 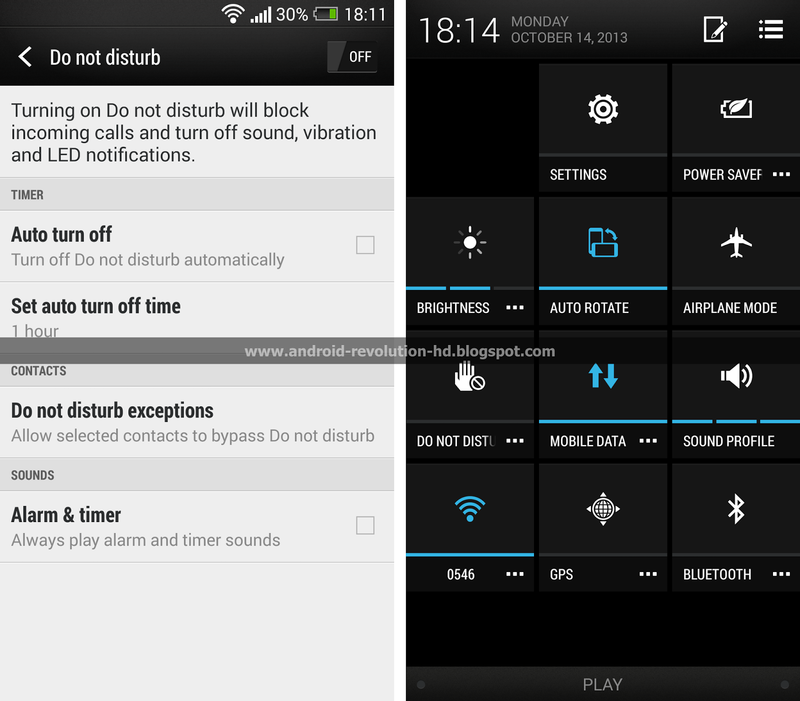 Really great feature if you don't want to be waken up few times during the night! sweet. any ideas if there will be system wide emojis :)? Is there a firmware.zip accompanying this? 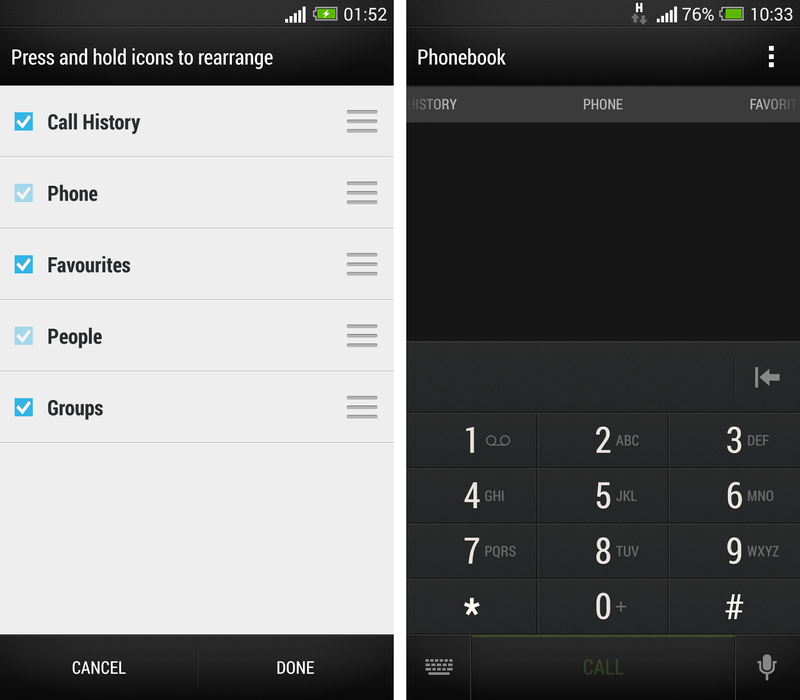 You can edit the Phone Panel in 4.2.2 & 4.3 already, that's not a new feature. dont see all the options in blinkfeed menu like google + etc as shown in One Max ? are they available ? and do I need to update my bootloader to flash this on unlocked international htc one ? All well and good. Will we get it for HOX? I really hope so, but I wouldn't bet on it. Possible to add dual screen on Camera just like the One Max? Yes, it can be enabled. Wait for new Sense Toolbox version. why the ROM not supported on Hebrew langue ????????? How to turn off lock screen in sense 5.5 ????? Mike, I know that T mobile released the Android 4.3 update last week. So will T mobile WiFi calling be there in ARHD 31.0? Just got around to updating from your v 12.2 ROM to v 31.0 and cannot seem to get a download where the checksum matches the one in the release thread. I've had this on a few occasions in the past but can find nothing wrong here.